Your love deserves to be celebrated. This love isn't something that just happened. It's something you've worked for, something you've fought for, you've cultivated, grown through, and it's something that you value so much that you've decided to vow your life to. That story is worth being told and I want to photograph the HECK out of it. Book an adventurous engagement session with me from April 12-16th and receive $50 off. This is for my lovers who'd rather hike a trail, the walk downtown's streets. For my ladies who are okay with a little dirt on their dress, or hiking boots underneath it. For my guys - I promise you it'll be fun. This is a time to celebrate this love you've cultivated, and what better way to do it than crafting your best day ever, and having photographs to remember it. 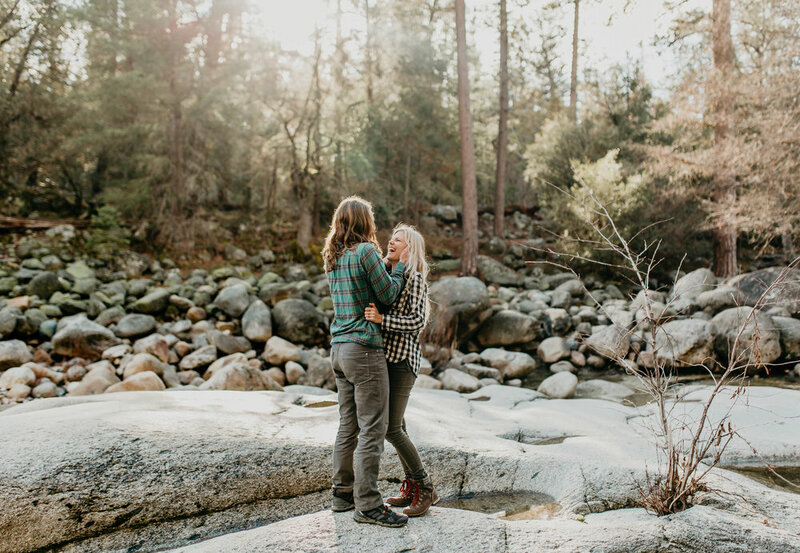 20% of adventurous elopements collections if you're feeling extra spontaneous and ready to be married already! I have some locations scouted that ARE. TO. DIE. FOR.